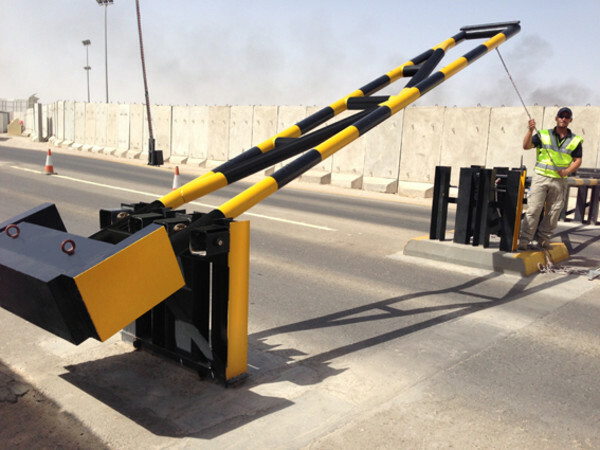 WIB manual barriers are rising arm barriers that are manually operated to control vehicle access. 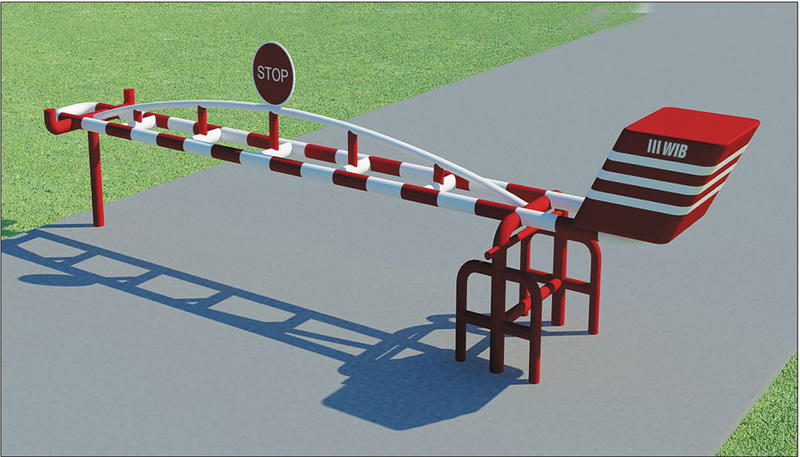 Manual barriers are ideal for parking control, road access and traffic management requirements. 125/100/50 mm mild steel round/rectangle hollow section double egged pedestal. Manual barrier arm height 1050 mm. Base coat primer, main coat with Black/Red/Yellow or White markings are also available.